Alt-rock Texan natives Blue October have risen through the ranks to become a platinum selling rock band since forming in 1995 with a body of work that includes modern rock hits like "Hate Me" and "Dirt Room" and the #1 VH-1 smash, "Into The Ocean." 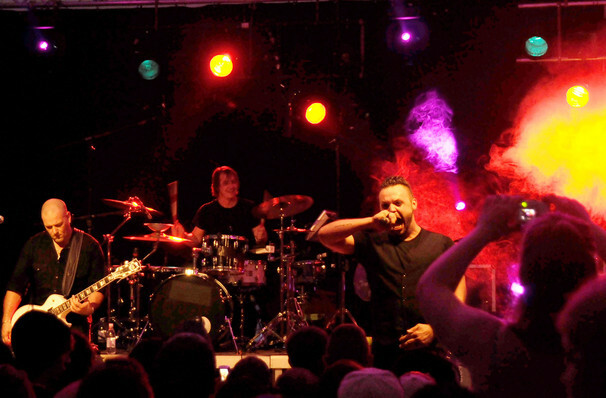 Best known for their hard-hitting 2006 single Hate Me, which documents lead singer Justin Furstenfeld's battles with depression and substance abuse, the band are recognised for their angst-ridden post-grunge anthems and frank discussion of personal issues and cite the likes of Creed and Nirvana among their main musical influences. Sound good to you? 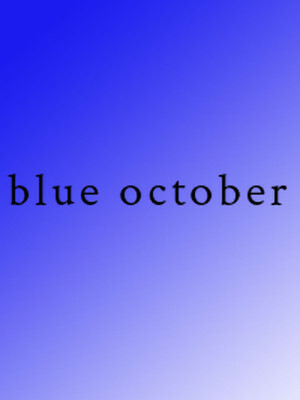 Share this page on social media and let your friends know about Blue October at Cannery Ballroom. Please note: The term Cannery Ballroom and/or Blue October as well as all associated graphics, logos, and/or other trademarks, tradenames or copyrights are the property of the Cannery Ballroom and/or Blue October and are used herein for factual descriptive purposes only. We are in no way associated with or authorized by the Cannery Ballroom and/or Blue October and neither that entity nor any of its affiliates have licensed or endorsed us to sell tickets, goods and or services in conjunction with their events.